ARE YOU HIRING OR WORKING IN BANGKOK / THAILAND? RLC recruitment opened its Thailand office in 2012 to provide employers and candidates with high-value, bespoke recruiting solutions. Since our inception, we’ve become the leading technical recruitment agency in Bangkok, connecting some of the world’s largest multinationals to the talented leaders of tomorrow. 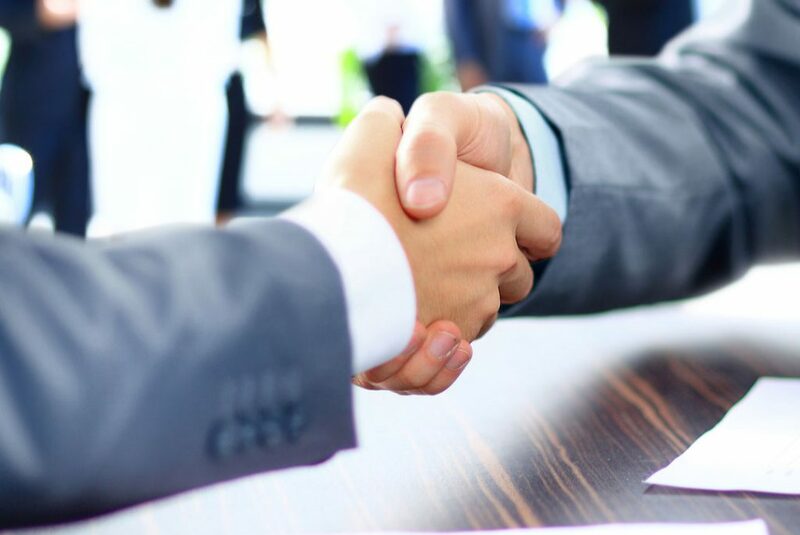 By taking the time to understand your needs through face-to-face meetings and detailed client briefings, we create a tailored approach to finding the best recruitment solution for you. You can trust us to shortlist and vet suitable candidates with the proven technical skills so you can enjoy a successful Thailand expansion. 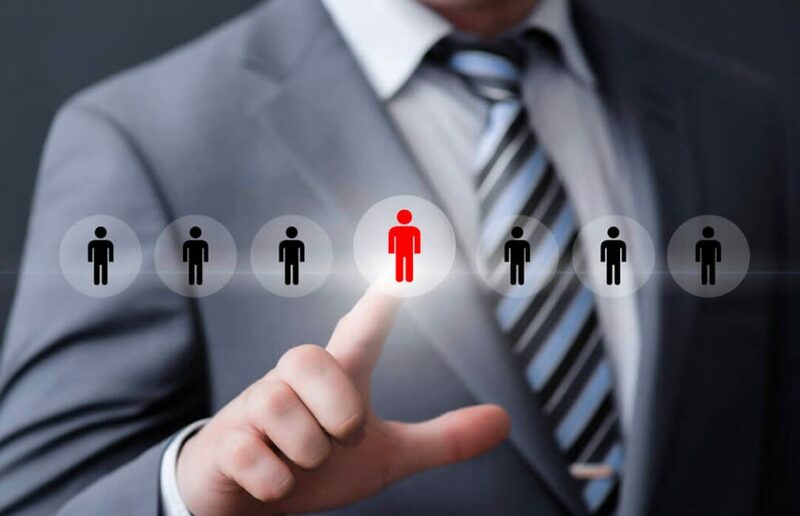 Our precision, access to comprehensive search channels, and strong local network led us to quickly become the leading technical recruitment agency in Thailand. RLC Recruitment is a representative office in Thailand for Cornerstone International Group, one of the world’s largest alliances of Executive Search. If you want to work with a recruitment agency that not only finds the most suitable candidates in the market but also offers solutions on how to improve Employee Engagement and Retention, get in touch with us today. RLC Recruitment, a representative office in Thailand for Cornerstone International Group, specializing in the development of customized recruitment solutions for global businesses expanding in Bangkok, Thailand.